Interested in business opportunities for corporate venturing in Finland? Thank you all the participants for excellent event. It was fantastic to kick-start Slush 2017 together with such a great group of corporate venturing professionals! You find all the presentations on this website where you can also find a couple of video clips from the event. In addition, you can track and revisit the vivid discussion on social media by searching the posts with the hashtag #cvchelsinki. We would appreciate if you could give us feedback for the event and we would love to hear any suggestions on how we could serve you and your company even better in the future. We would be very pleased if you could respond to this questionnaire by December 15th, 2017. 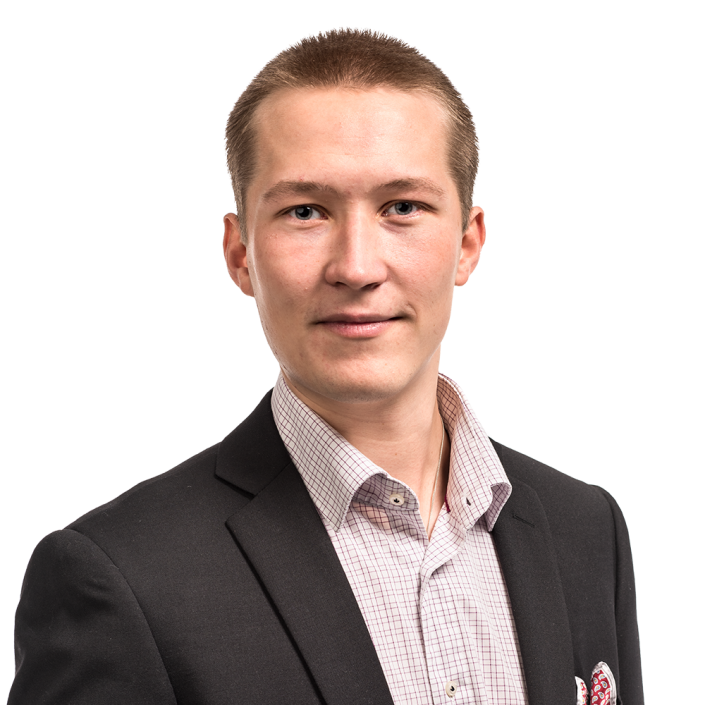 In case you are interested in learning more about the CVC opportunities, contacts or just information on the investment landscape, please contact HBH Investor Services, Mr. Jukka Jokinen, Senior Venture Advisor, Helsinki Business Hub: +358 50 562 3623, jukka.jokinen@hbh.fi. 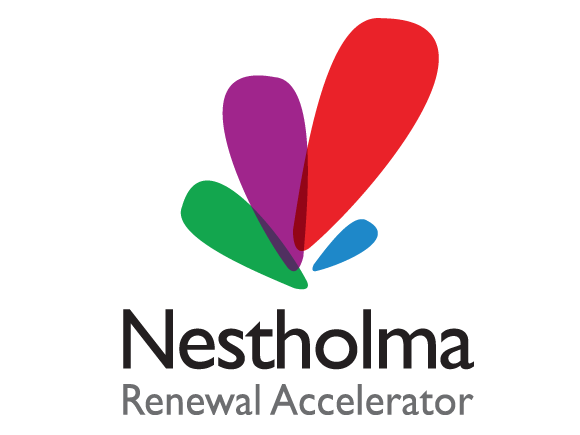 And if you would like to discuss the opportunities related to start-up collaboration, please contact Mr. Antti Kosunen, Co-Founder, Nestholma: +358 400 850 200, antti@nestholma.com. You are warmly welcome to join a CVC lunch event on November 29, 2017 in Helsinki, supported by Slush and organised by Helsinki Business Hub, Mawsonia & Global Corporate Venturing and Nestholma. We will start the slushy season by organising a lunch event for corporate venturing professionals who want to learn about the business opportunities in Finland and get access to the market. If you are planning to participate in the Investor Day of Slush 2017, this side event will be a perfect head start for you as it will take place at the same venue in Helsinki, just before the Investor Day. 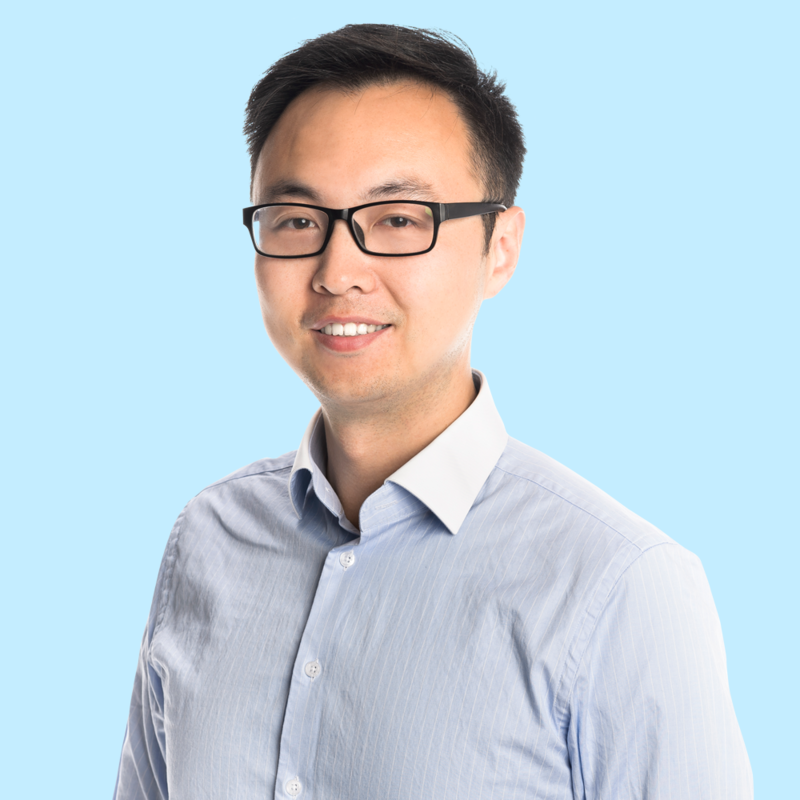 We are gathering together a group of players who know the local startup scene and ecosystem and are focused on collaboration between corporations and startups with a proven track record of success. 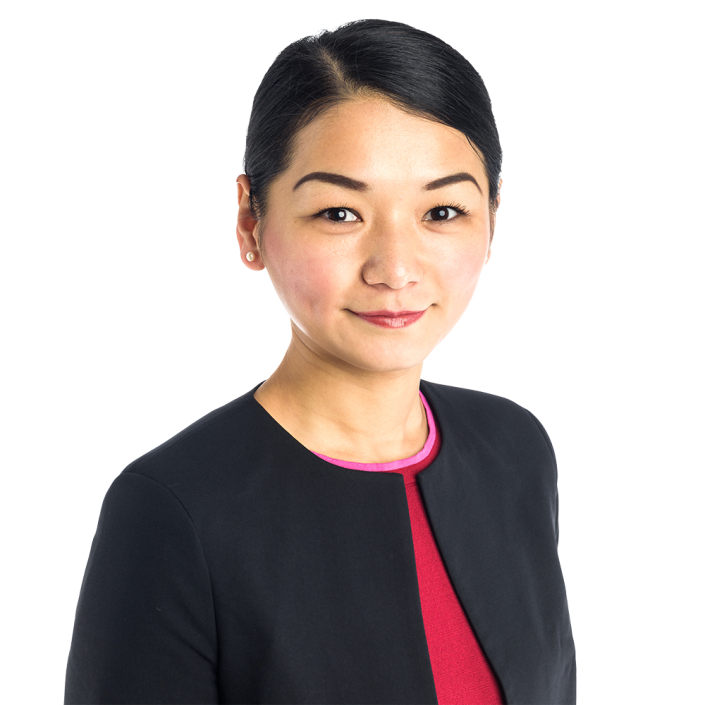 With these contacts the quality deal flow will be guaranteed for your company! 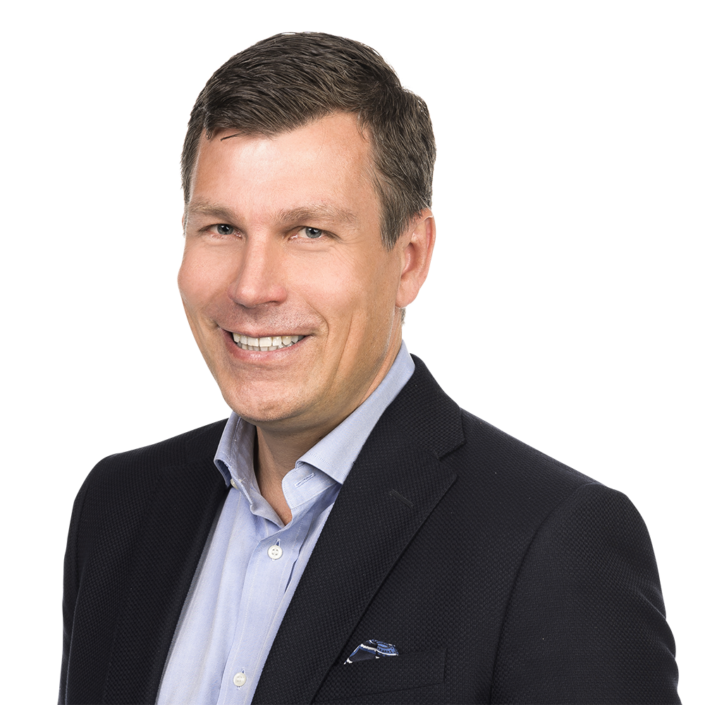 James Mawson, Founder of Mawsonia & Global Corporate Venturing, will give the keynote tapping into Finland’s existing CVC landscape with the context for Europe and international activity. In addition, we will provide several other presentations, a professional panel and round table discussions on the hottest topics relevant to you. If you do not have a ticket to Slush 2017 yet, you will get a discount worth €100 on an investor ticket with the code EARLY17INVESTOR. We look forward to seeing you in November – let’s join forces to make magic happen between corporations and startups! Message us, if you have any questions!